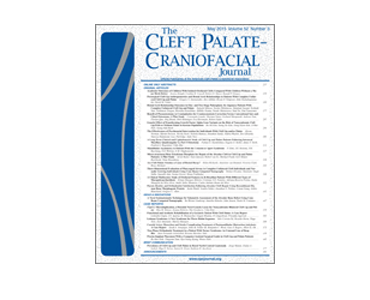 Monobloc Le Fort III Distraction Osteogenesis for Correction of Severe Fronto-orbital and Midface Hypoplasia in Pediatric Crouzon Syndrome. F Hariri, LK Cheung, ZA Rahman, V Mathaneswaran, D Ganesan. 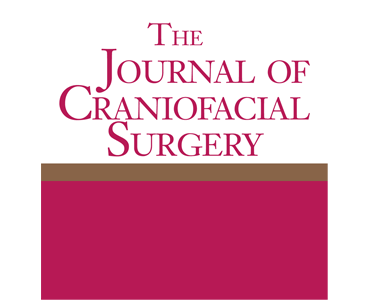 Soft-Tissue Volumetric Changes Following Monobloc Distraction Procedure: Analysis Using Digital Three-Dimensional Photogrammetry System (3dMD). FC Chan, HK Kawamoto, C Federico, JP Bradley.